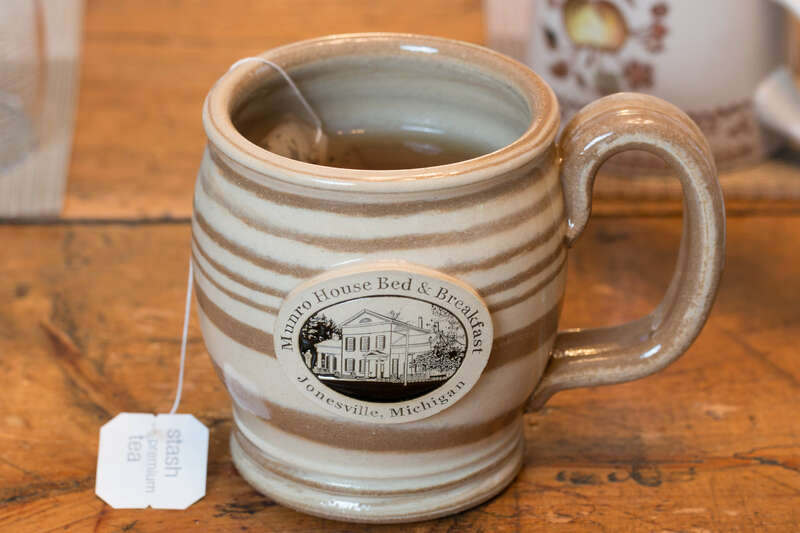 Munro House B&B and Spa -- "the most comfortable lodging in Southern Michigan" -- is located near highways 12 and 99 in downtown Jonesville. 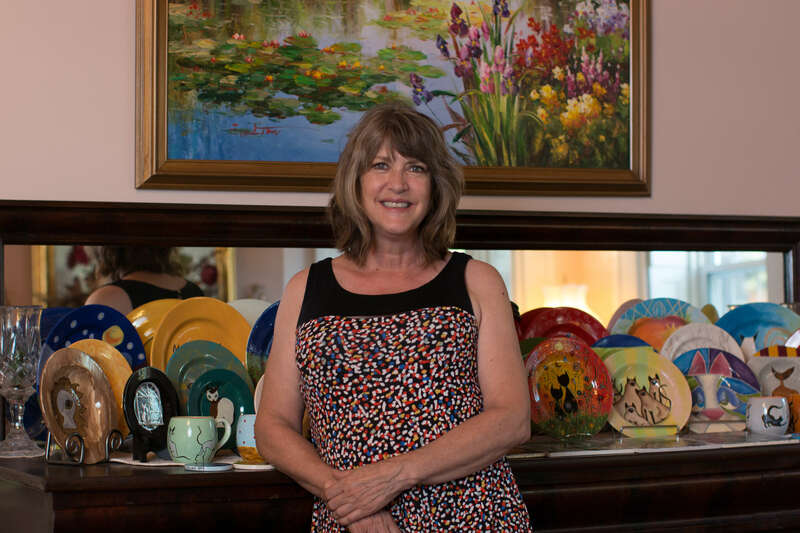 Friendly innkeepers have welcomed guests from all 50 states and over 75 countries with comfortable lodging and warm hospitality. On-site massage and romance packages are available every day. See our website for current offers or call us to create something special, just for you, on any day of the year. 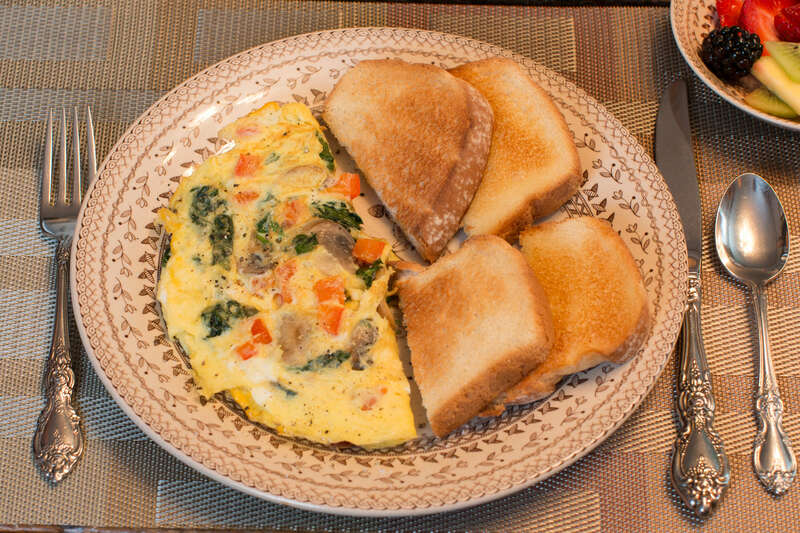 Free wi-fi, soft drinks, and snacks, plus a made-to-order country-style breakfast is offered every day. Business-friendly, unpublished corporate rates are available by phone only. 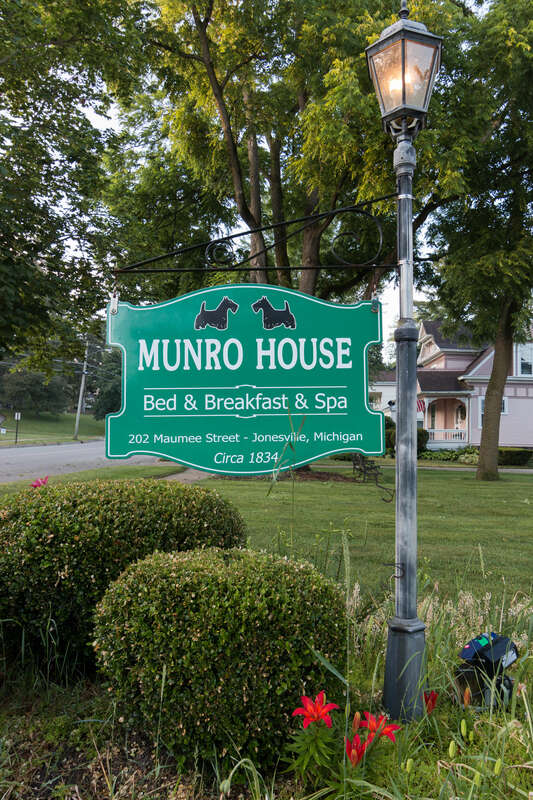 Located one block off US-12 and M-99 in Southern Michigan about 20 miles due North of the Indiana-Ohio border, Munro House is just 5 minutes from Allen, the Antique capital of Michigan, and 7 1/2 minutes from Hillsdale College. 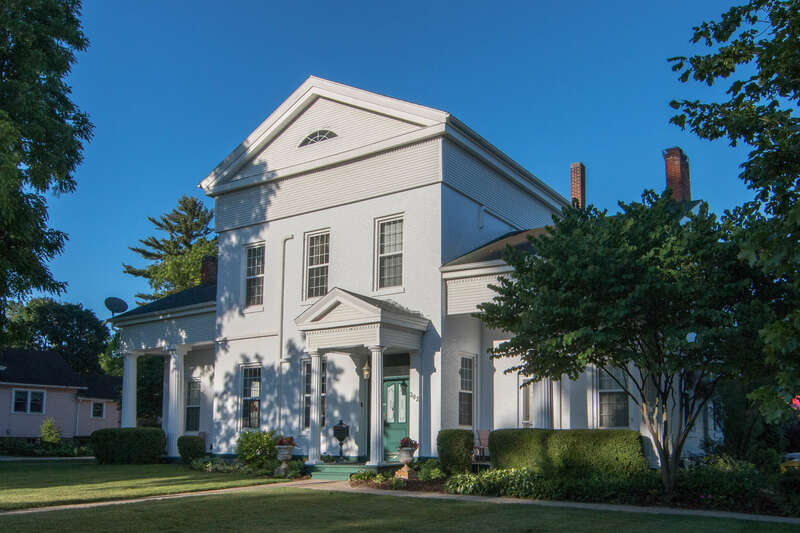 This historic home was once a Station on the Underground Railroad, It is also home of the original all-inclusive $1,000 wedding package. Seven guest rooms have queen-size beds, private ensuite baths, programmable air conditioning, cable HDTV, and free wireless internet. Some rooms also have an electric fireplace. Some rooms also have a gas fireplace and 2 person Jacuzzi tub. One room is on the ground floor while others are up a flight of 19 steps. High definition flat screen TV in all rooms include complimentary HBO, Cinemax. Showtime, and OnDemand programming along with over 100 additional network and cable channels. Free parking and free high-speed wireless internet for overnight guests. 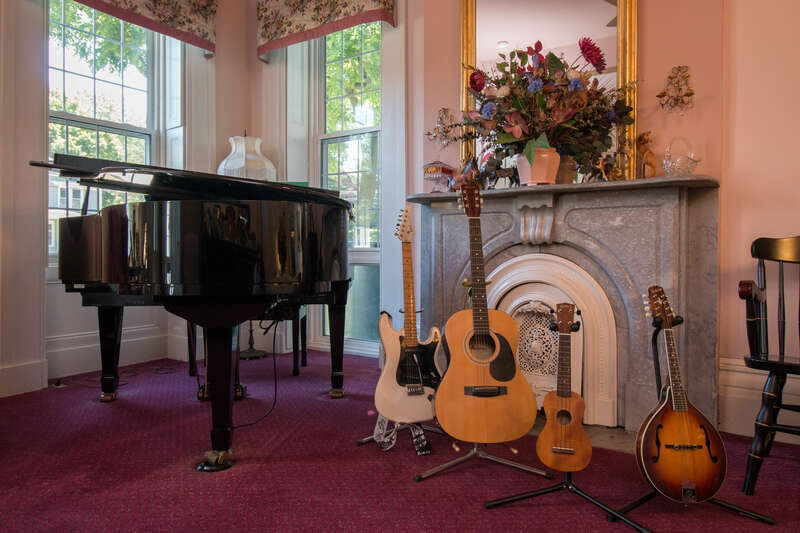 String instruments for guest use include a baby grand piano, acoustic guitar, mandolin, and ukulele. A big breakfast is offered seven days a week. Traditional American breakfast entrees along with coffee, fruit, and juice, is offered daily. Complimentary soft drinks and snacks are always available. Enjoy seven restaurants within one mile of the house. Several of these eateries are easily walkable within 3 blocks. Local choices range from fine dining to fast food and casual comfort food. Romantic packages for couples or theme packages for groups up to 14 people are available. Dinners, massages, flowers, and chocolate are popular add-ons. On-site massage is available by appointment only for guests who stay 2 nights. Military veterans and current active duty soldiers enjoy discount pricing for all military holidays including Armed Forces Day, Memorial Day, Flag Day, Independence Day and Veteran's Day. Call for details and discounts. Everybody can get special discounts on holiday weekends including Easter, Memorial Day, 4th of July, Labor Day, and Thanksgiving. Reduced published rates are available online. Reduced unpublished rates are available for single business travelers. 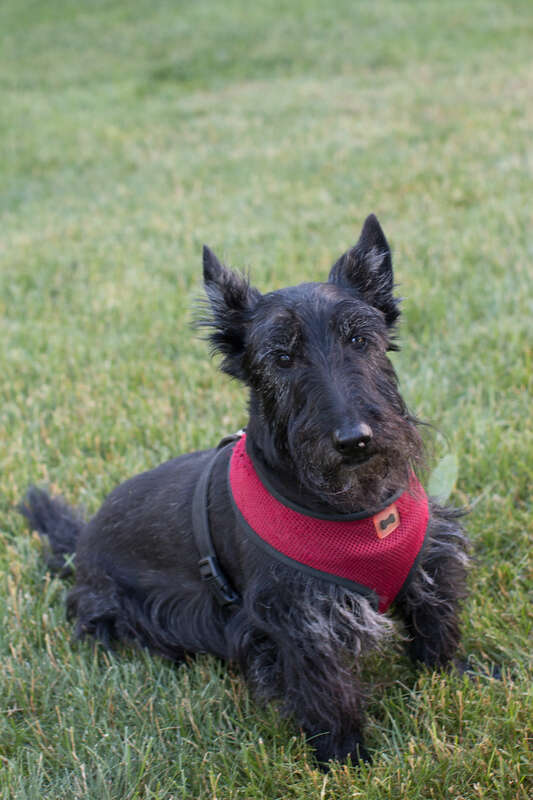 Occasional reduced unpublished rates are sometimes available throughout the year. Contact us directly at 1-800-320-3792 for the best rates available. 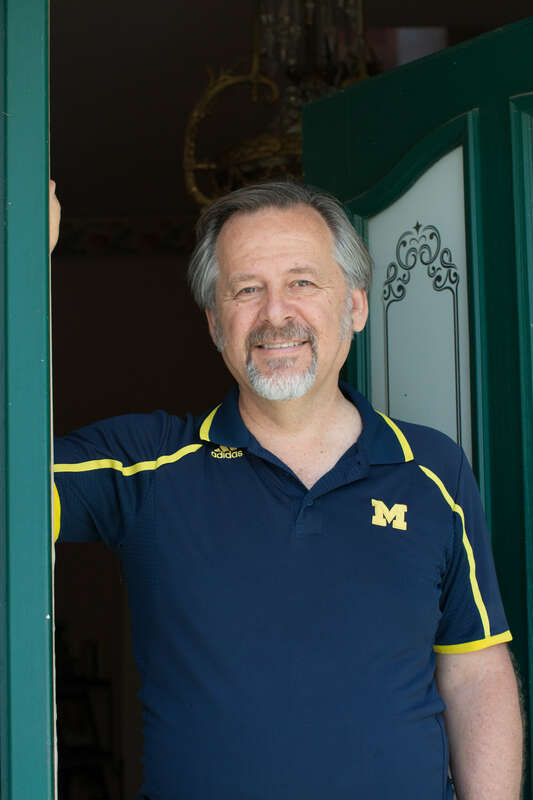 Minister Mr. Mike is available to perform wedding ceremonies locally or onsite for small groups. Home of the original $1,000 Wedding. Small wedding for elopement, or second-time marriage, or renewal of vows. Includes venue, officiant, bouquet, boutonniere, custom cake, cake and soft drink reception for up to 20, and a two-night bed and breakfast stay for the wedding couple. Packages can include in-house spa services, flowers, chocolates, and meals. 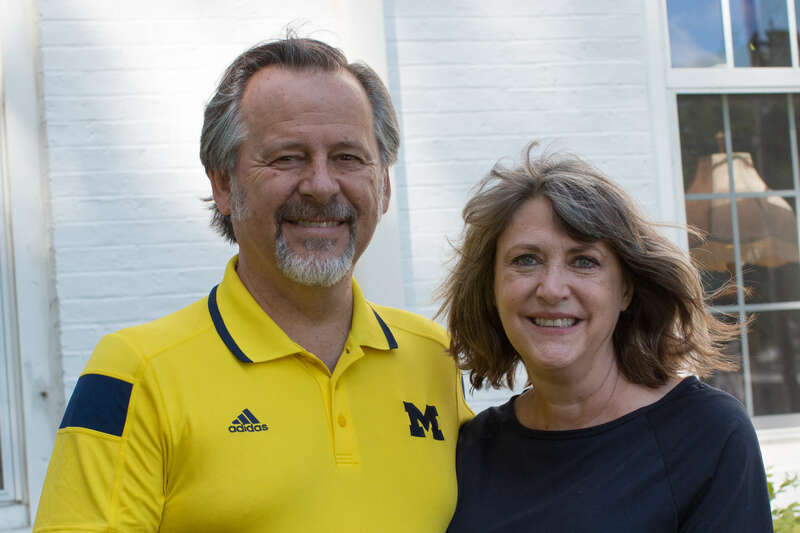 Munro House is recognized as one of the top romantic destinations in Michigan. 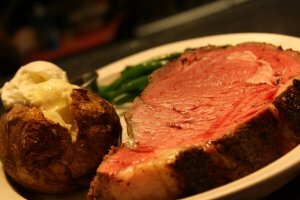 Foodie Package includes all meals at acclaimed local restaurants, some ranked as best of small towns in America, and must-try restaurants in Michigan. B&B was once a station on the Underground Railroad. Artifacts include a secret room and a tunnel used by runaway slaves. Backroads of Hillsdale County include scenic drives and an Amish community. Fall Getaway Package includes dinners, massages, and movie tickets. 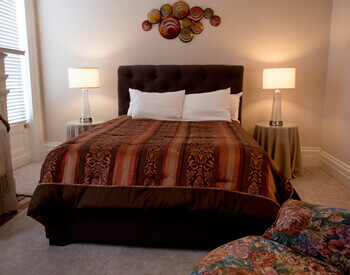 Deluxe rooms include a double Jacuzzi tub and gas fireplace. Winter Getaway Package includes dinners, massages, and movie tickets.